MANCERA was created in 2008 under the impulsion of one of the biggest perfumes distribution company in the Gulf States, AL ATHAR. The creators of MONTALE perfumes have played an active role in this project.The name MANCERA was imagined to work well on a global scale. 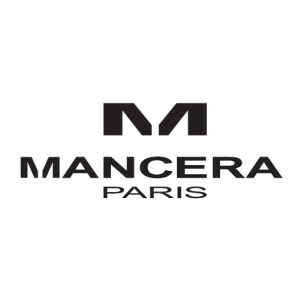 The MANCERA’s fragrances are enclosed in a very luxurious Art Deco inspired packaging. The MANCERA’s glass bottle is custom-built in the best quality of glass available by Luigi Bormioli. The box, either gold or black, shows a distinctive pattern designed by MANCERA.